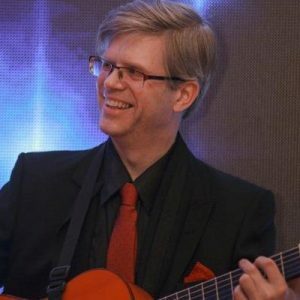 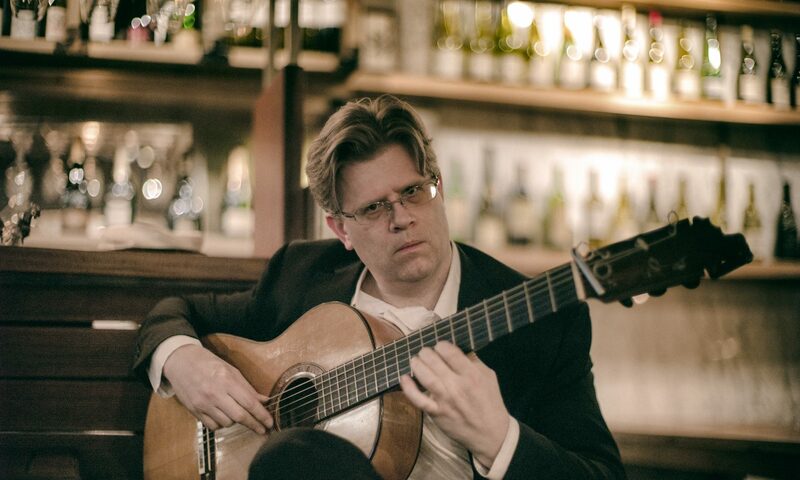 Jon has been playing Spanish guitar since the 1980s and first went to study in Spain with Manolo Sanlucar in 1993. 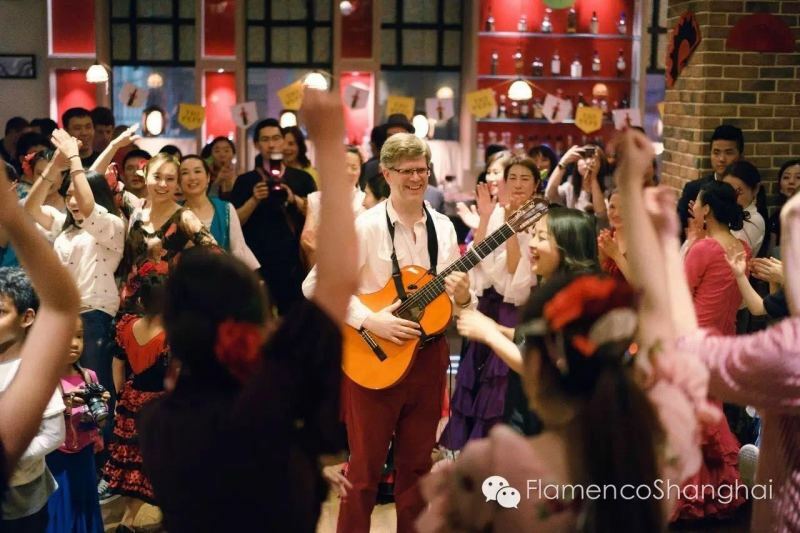 From 2007 to 2013 Jon lived in Madrid, Spain and was exposed many different types of flamenco and Spanish guitar techniques and teachers. 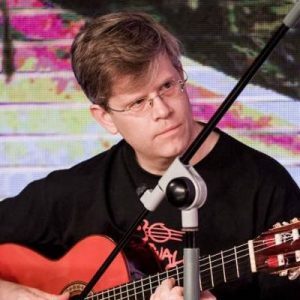 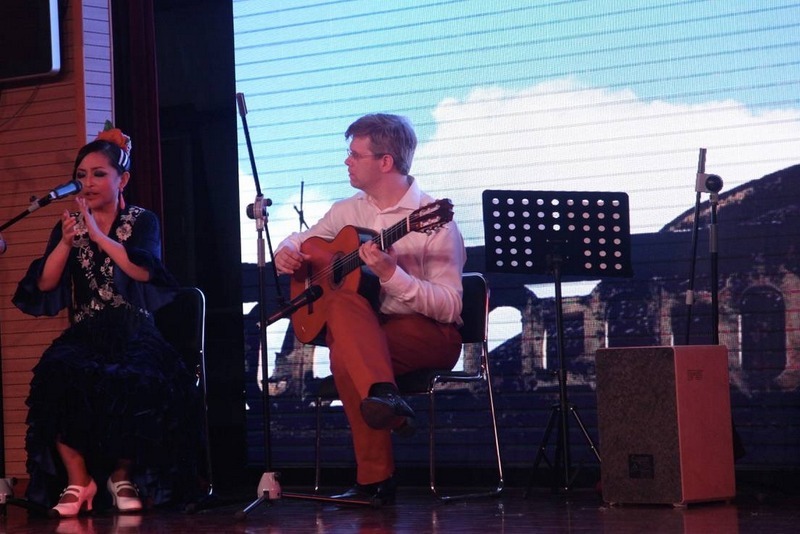 Since 2014 Jon has lived in China and collaborated on a number of different projects with ZhaoZhen, La Perlita de Hunan, Flamenco Fever, Pierre Brahin, Antonio Cruz, Antonio Carrasco and El Coro de La Hermandad de Rocío de Shanghai and others.